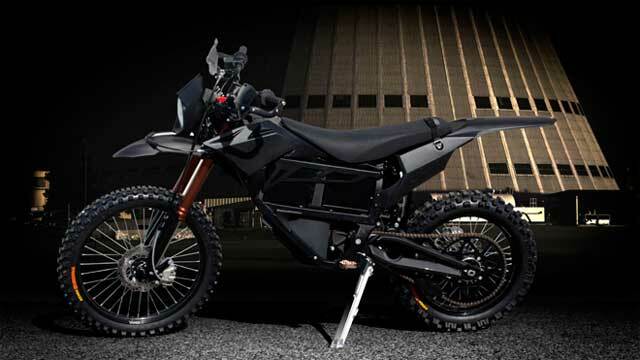 The US Military is developing a stealth motorcycle, which is basically a dirt bike with a hybrid-electric engine and the first dirt bike of its kind. Logos Technologies is in charge of building the engine, which will contribute to the stealthy bike by being essentially silent no matter what terrain the soldier riding the motorcycle is dealing with. 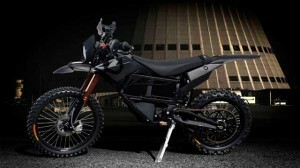 BRD Motorcycles will help build the bike, which will be used by special operations teams. The of this motorcycle is the first step in a concentrated effort by the military to create adaptable, efficient technologies capable of being operated without logistical support.